Also known as the silver salmon or “silvers”, the coho salmon is an anadromous fish in the salmon family. Its name is from the Russian кижуч (kizhuch) and is also the state animal of Chiba, Japan. 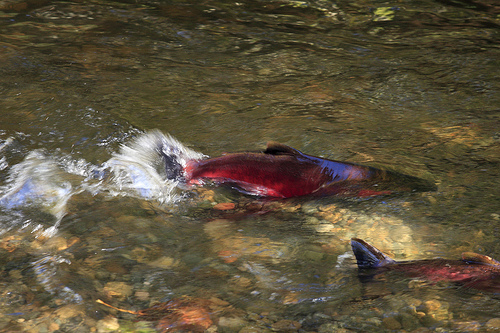 The traditional range of the coho salmon is around the North Pacific Ocean. This means it ranges from the Japanese island of Hokkaido and eastern Russia, the Bering Sea to mainland Alaska, and as south as Monterey Bay in California. They have also been introduced into North America’s Great Lakes as well as other landlocked reservoirs in the USA. 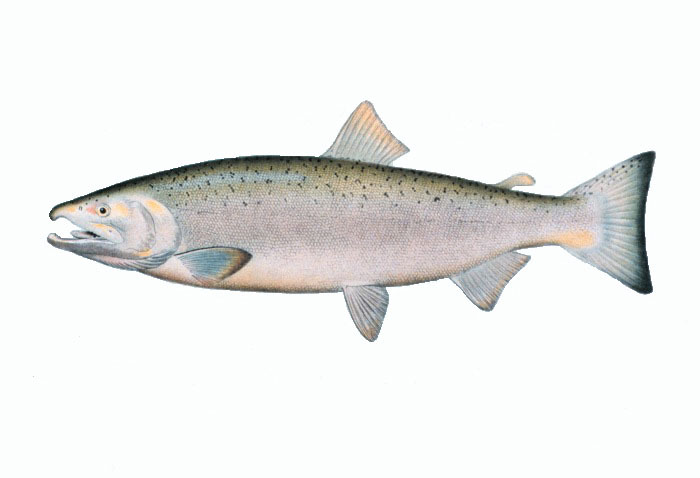 When they are in the ocean, the Coho salmon has silver sides and dark blue backs. While they are spawning, their teeth and jaws become hooked. They also develop bluish green heads and backs, red sides, dark bellies, and dark spots on their backs. As they are sexually maturing, they have a light pink or almost rose color along their bellies, and males may have a slightly arched back. Mature adults have a very pronounced red skin color with dark backs. They also are about 71cm (28 inches) long, and are on average weigh between 7 to 11 pounds (3.2 to 5 kg) however they are also known to go up to 36 pounds (100kg). 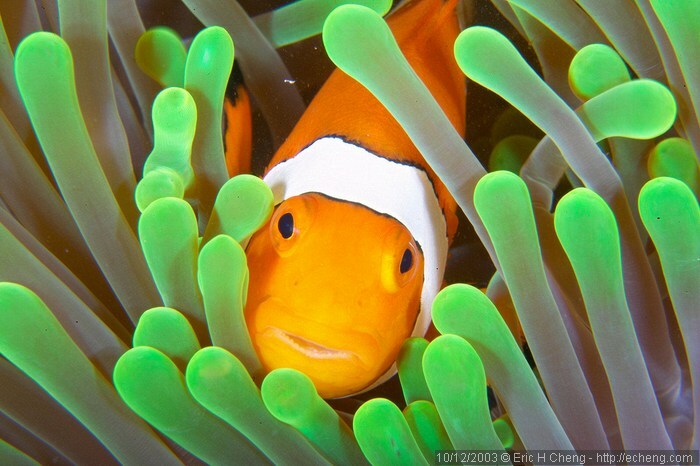 Mature females can also be darker than their male counterparts, and both males and females have a hooked nose. Coho salmon play a very important part in Alaska, as they are considered the backbone of the troll fishery niche. However, most of them are actually caught by gillnet and siene (net fishery). According to a 2003 study by the Alaska Seafood Marketing Institute, this humble salmon averages about 3.5% of the annual salmon harvest, or 5.9% of the annual salmon harvest by weight. In terms of recreational fishing, it is a popular game fish especially in the Pacific Northwest of the USA. Sports fishing for the coho salmon occurs from July to December with light fishing tackle. It is popular because it just requires a bait and lure, and it is easy to catch on both the shore and in a boat. It is also a favorite of many eateries as it has a moderate to high amount of fat. As you may be aware, this fat is a great source of Omega 3, which is important for everyone’s diet. In fact, only the sockeye salmon and the chinook salmon have higher fats than its coho cousin. Due to the healthiness of the Coho fish in our every day diets, it is a staple food of several Indigenous people who would use it to trade with inland tribes. It is also a symbol of several Indigenous tribes as it represents sustenance and life. Sadly, the United States National Marine Fishing Service has found that the coho salmon is a threatened species in the lower Columbia River, Oregon, and Northern California. It is also deemed as being endangered in the Central Californian Coast. In the Puget Sound and Straits of Georgia in Washington, it is deemed as a ‘species of concern’ as there is not enough information to know whether it is threatened or not. It is thought that the reduction in numbers of the coho salmon are due to both natural and man-made changes such as El Nino, commercial timber harvesting, and the fact that it is preyed on by not only humans, but also by the California Sea Lion and the Pacific Harbor Seal.